SK Holdings C&C, the IT solutions unit of South Korea’s SK Group, has signed a memorandum of understanding (MoU) with blockchain startup ConsenSys. 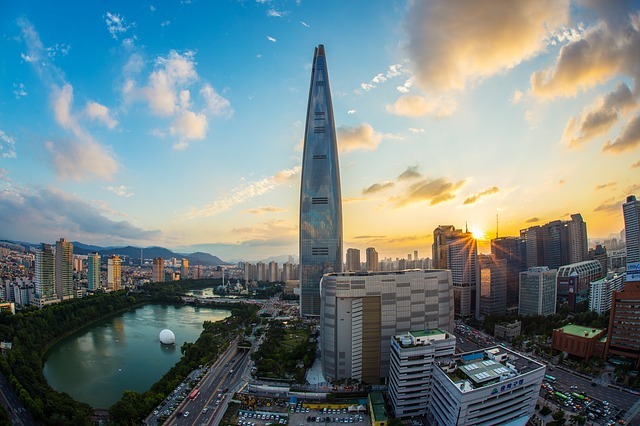 Under the partnership, the firms will collaborate to develop an “enterprise blockchain development hub” for use by domestic businesses, The Korea Herald reported. “The MOU is aimed at creating and developing an 'enterprise blockchain ecosystem' that enables domestic companies to develop killer blockchain services quickly and easily by combining the two companies' blockchain technologies and services. In addition, the companies have also agreed to operate an Ethereum development trainer program by the end of the year and have discussed the development of a blockchain curriculum for developers best-suited to meet the needs of the Korean market.